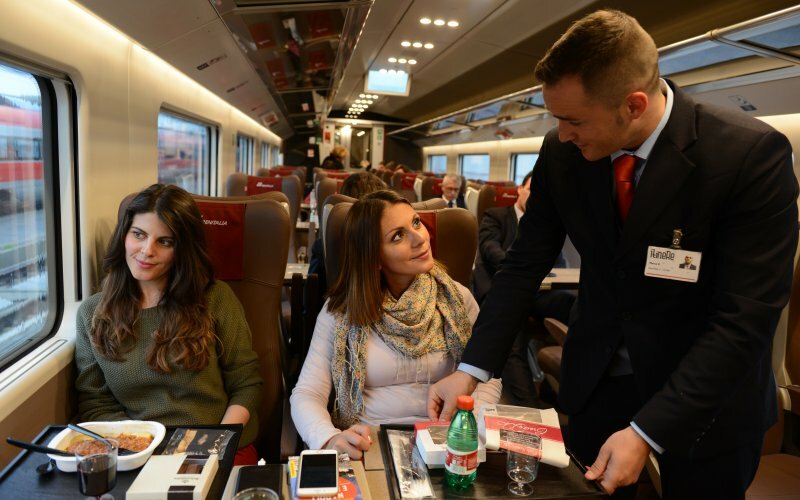 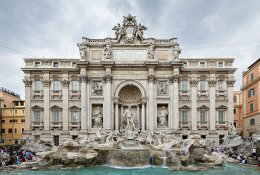 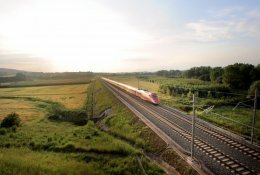 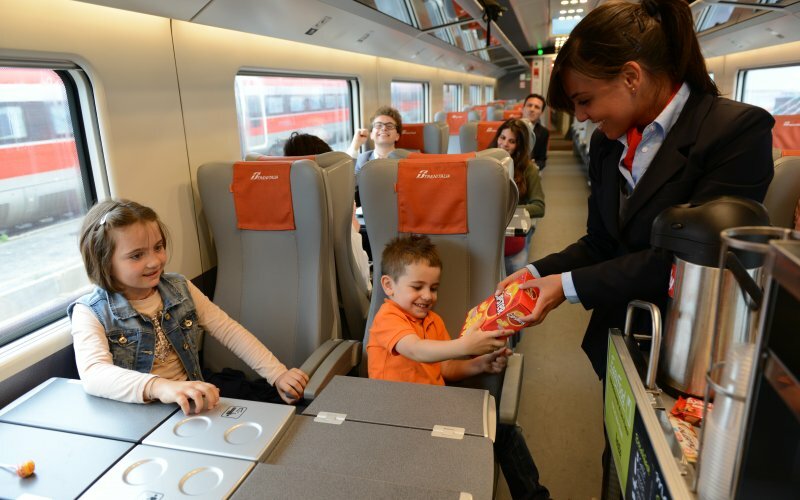 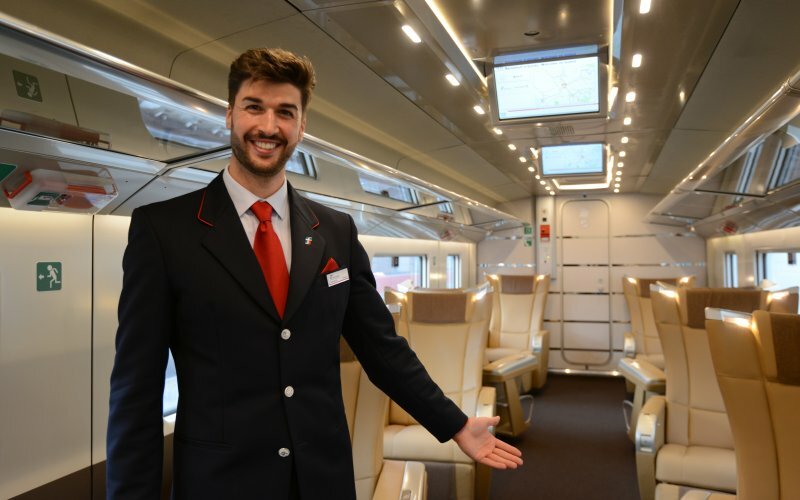 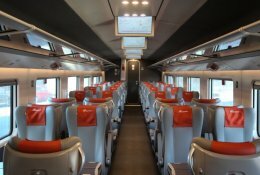 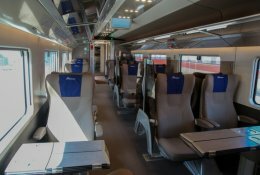 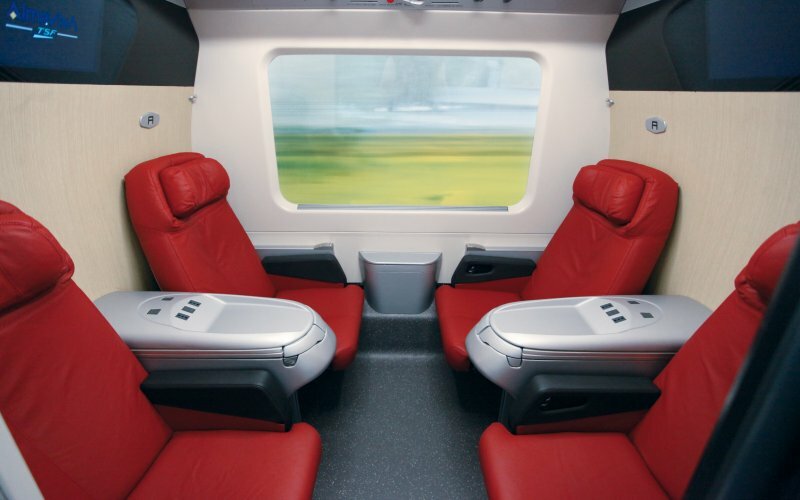 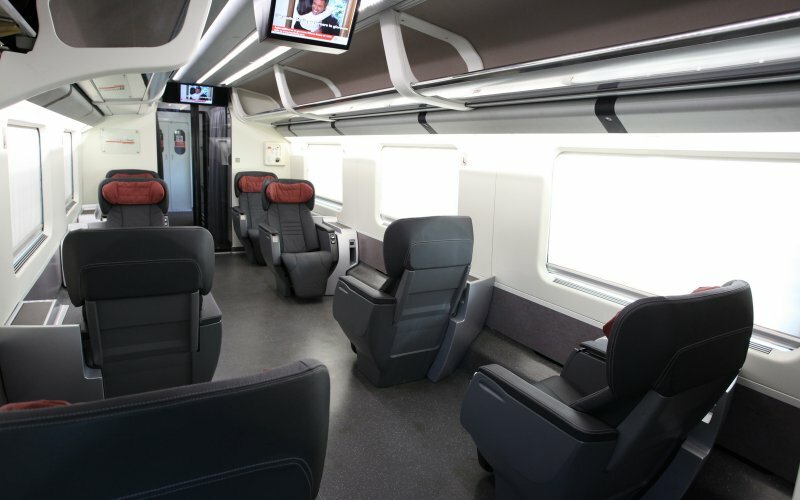 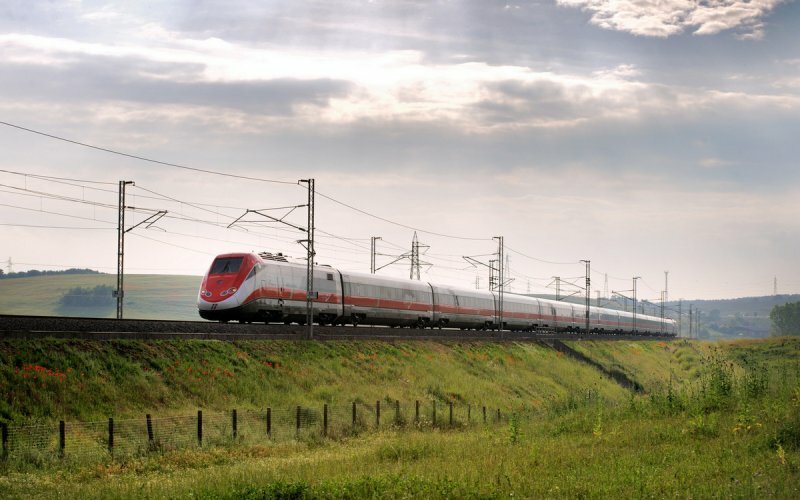 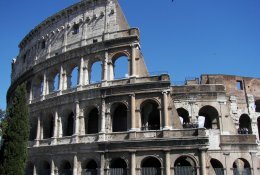 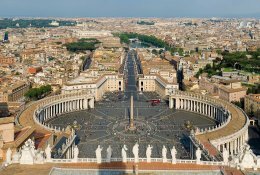 Trains Milan to Rome - Buy Train Tickets! 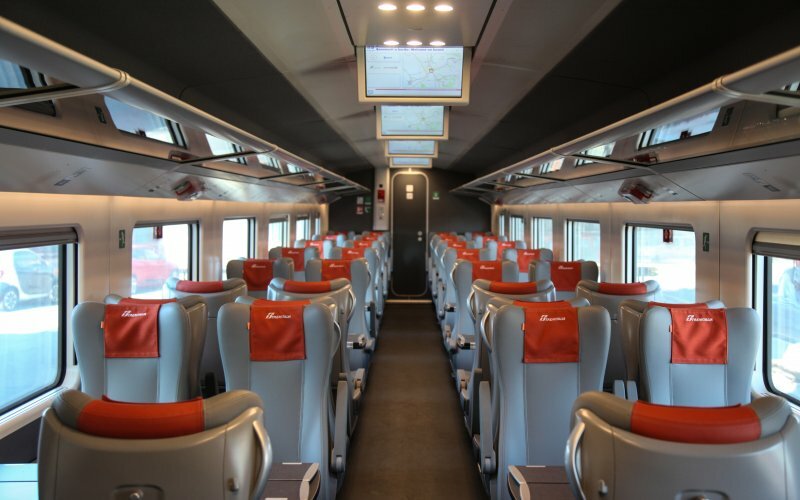 The first train leaves at 05h00 from Milano Centrale to Roma Termini , the last train leaves at 23h17. 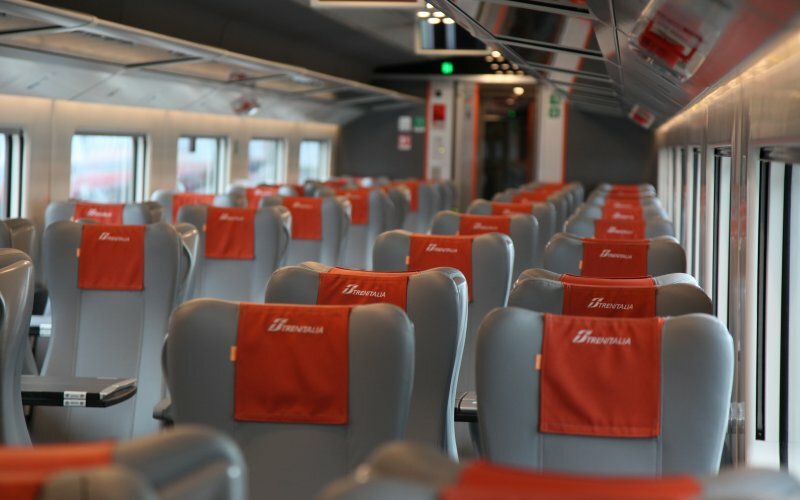 The journey time is 2 hours and 48 minutes between the Milan and Rome. 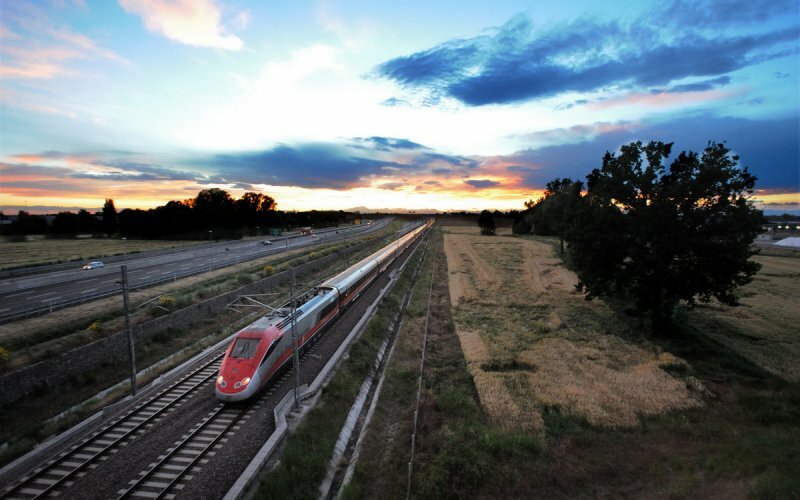 Each day around 39 trains run between Milan and Rome. 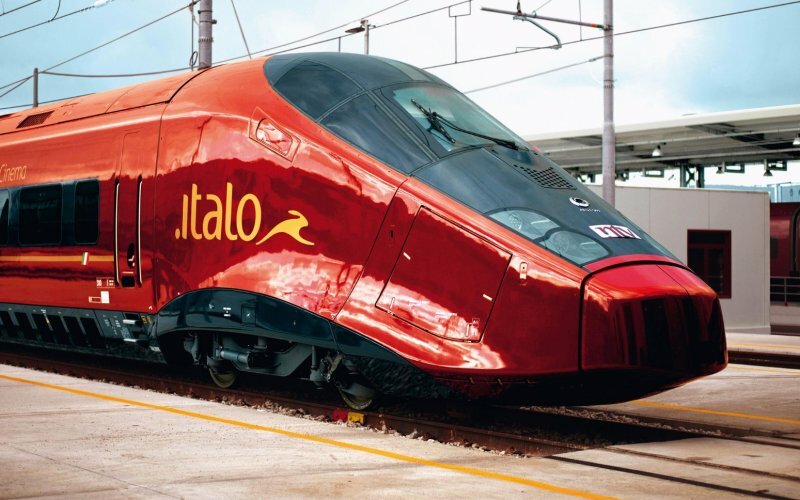 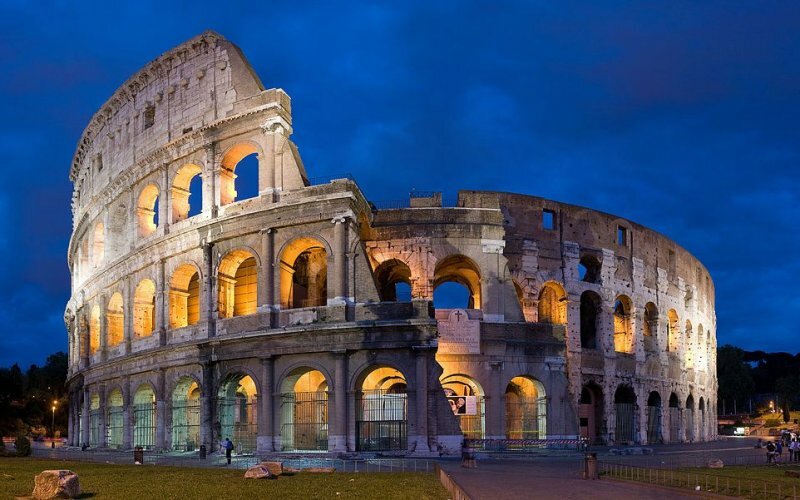 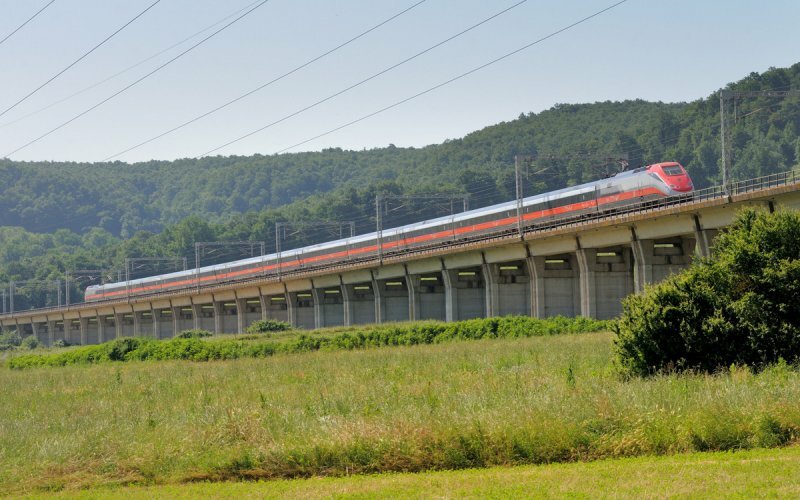 Here, at HappyRail, you can buy all cheap train tickets from Milan to Rome! 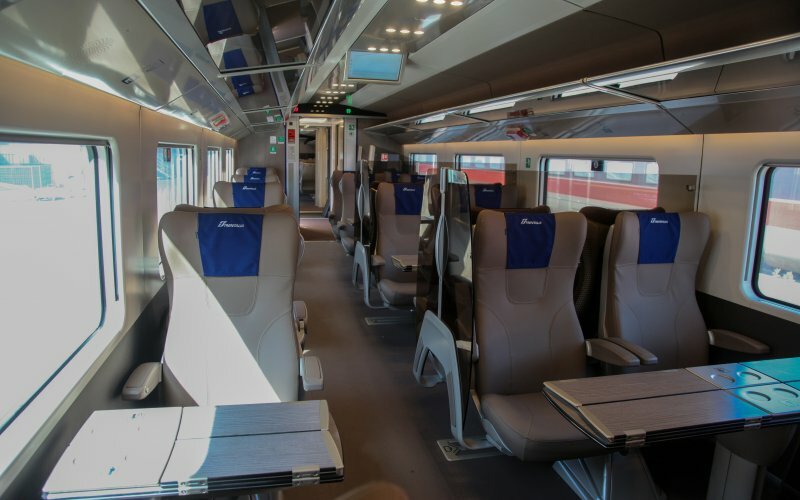 The Eurocity and Intercity trains arrives and departs from Milan Centrale. 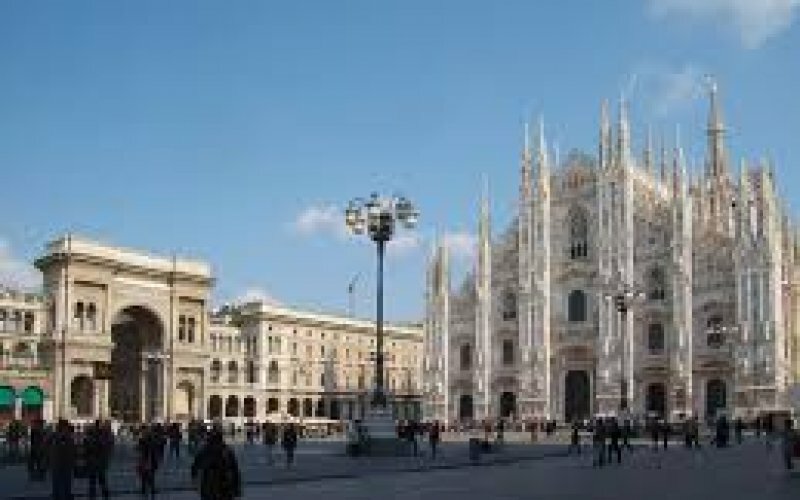 This is the main station of Milan. 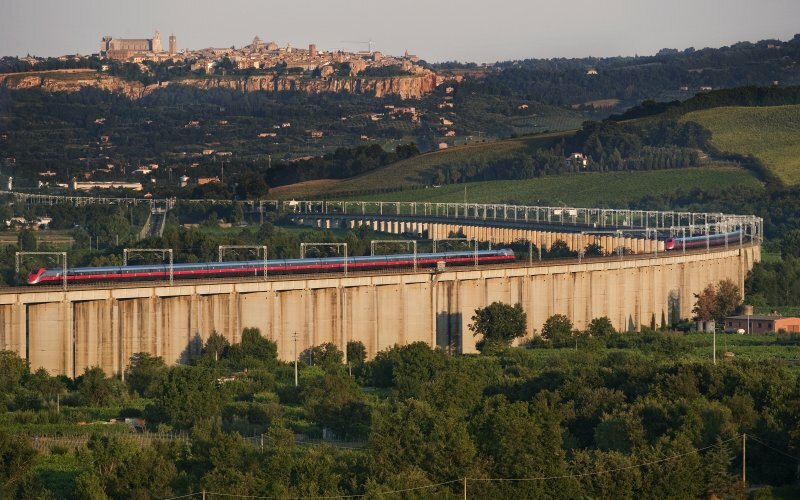 Another important station is Milan Garibaldi which have International TGV train connection Paris-Milan. 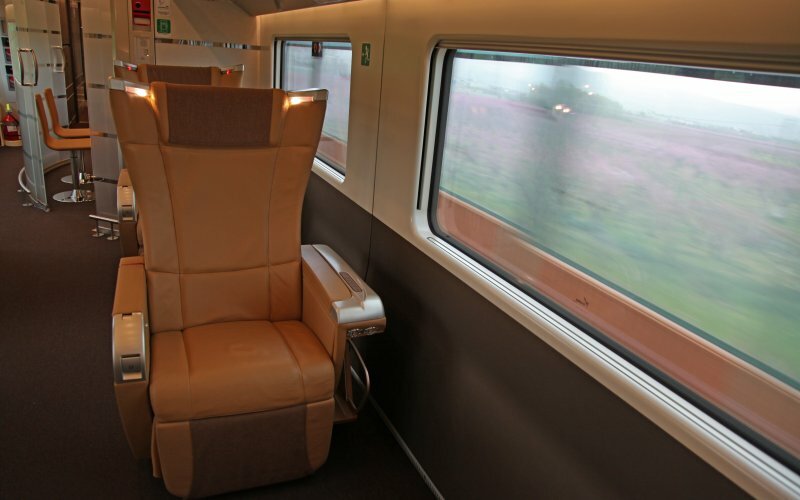 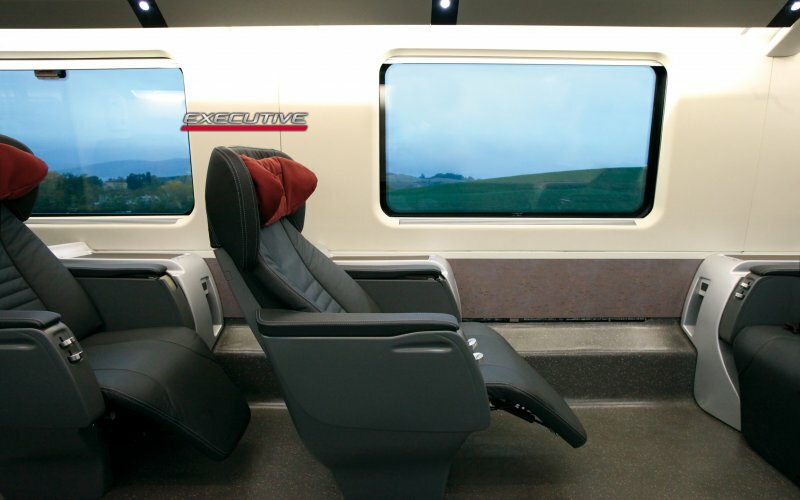 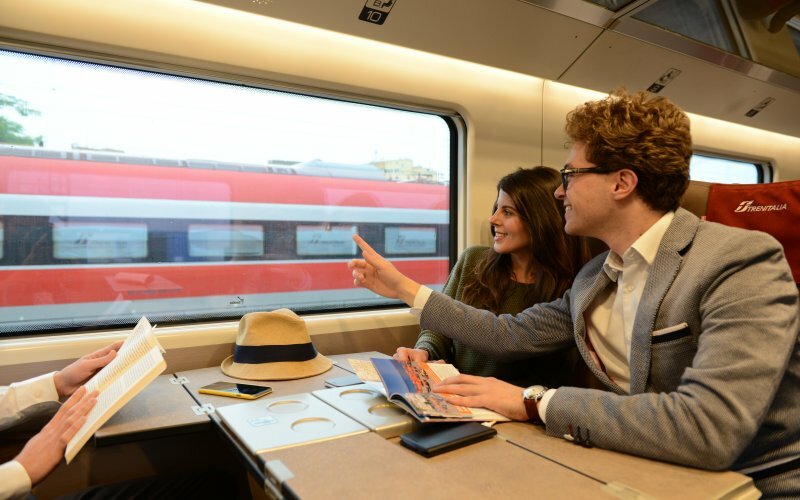 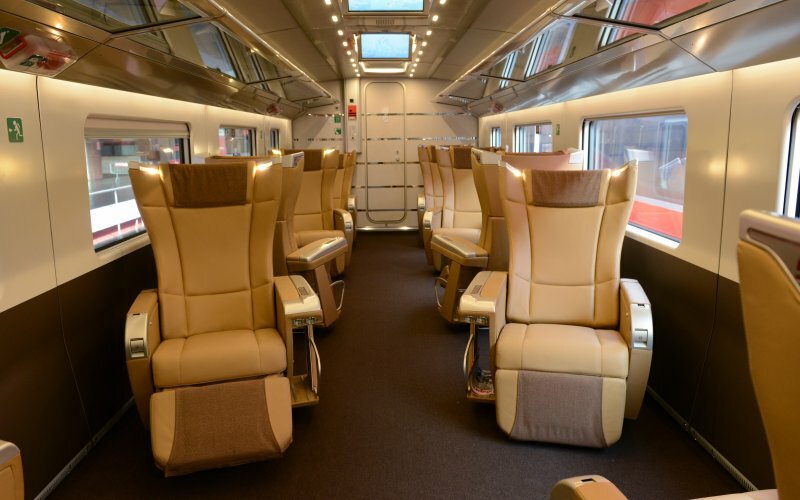 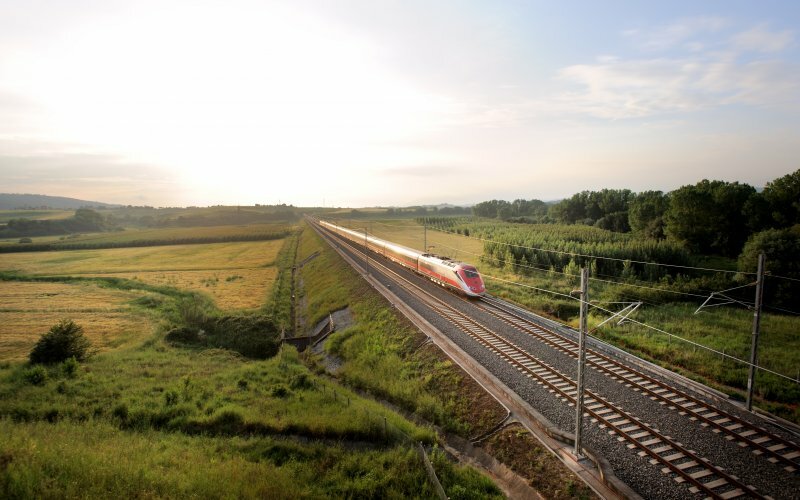 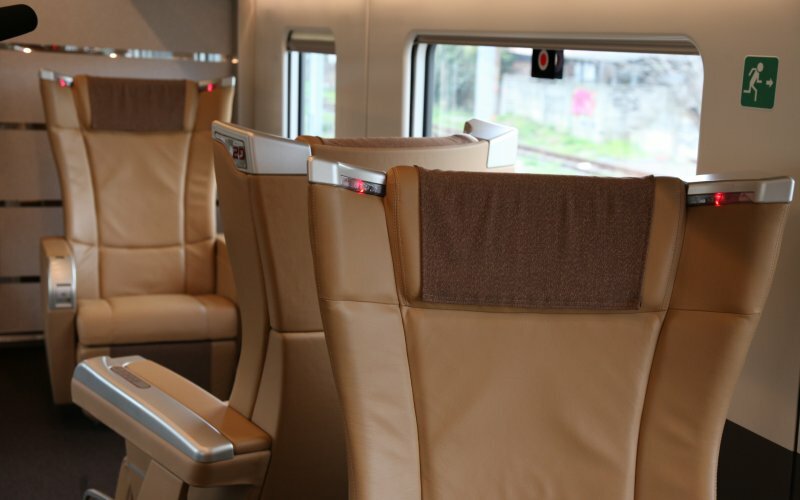 From Milan Centrale you can take connecting train services to Milan Malpensa Airport and bus services to Milan Linate Airport. 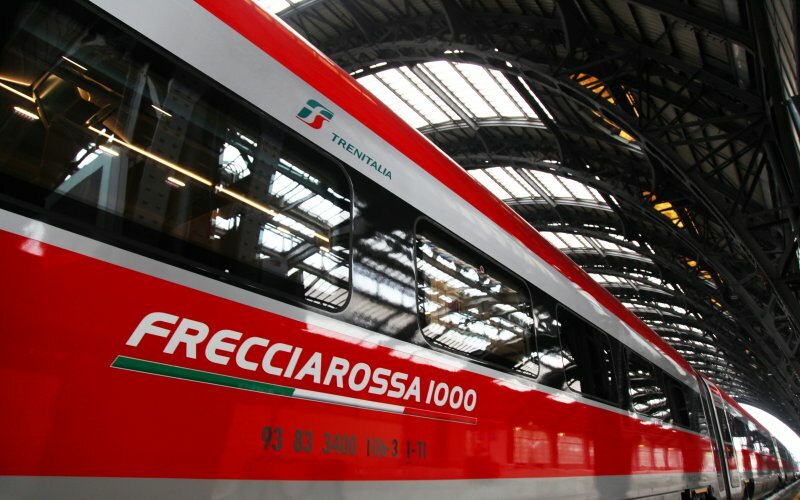 Freccia-trains, Thello and City Night Line trains also arrive at Milan Centrale. 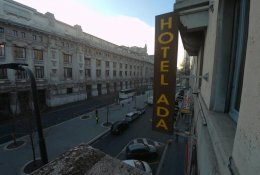 In and around the station you will find restaurants and shops. 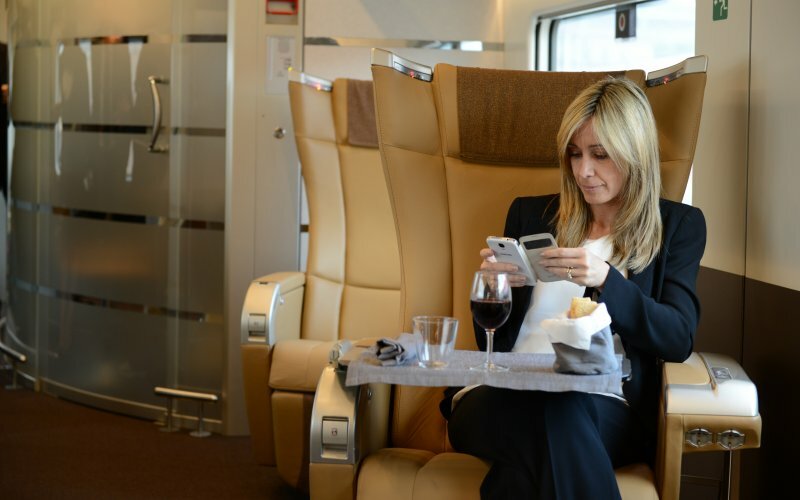 There is Wifi hotspot, tourist office and left-luggage services at the station.